MUMBAI (Reuters) - The Ambani brothers, whose public feud over control of the Reliance empire after their father's death in 2002 led to a split in the conglomerate, may have taken a major step to a more harmonious relationship on Monday. India's richest man Mukesh Ambani, who controls oil-to-telecoms powerhouse Reliance Industries that is now worth many times the troubled business group run by his younger brother Anil, appears to have offered some kind of support to ensure Anil paid off a 5.5 billion rupees debt. That was owed to Swedish telecom equipment company Ericsson and had been run up by his telecoms group Reliance Communications. If Anil didn't pay the debt, then he had been threatened by India's Supreme Court with a prison term. The nature of the backing and how it was delivered is unclear, but in a statement Anil Ambani thanked his billionaire brother "for standing by me during these trying times, and demonstrating the importance of staying true to our strong family values by extending this timely support". In that same short statement, Reliance Communications said the requisite payment had been made to Ericsson to comply with an Indian Supreme Court judgement. The feud for the control of the business began between the two brothers after their father Dhirubhai Ambani, a schoolteacher's son and founder of the Reliance empire, died in July 2002. 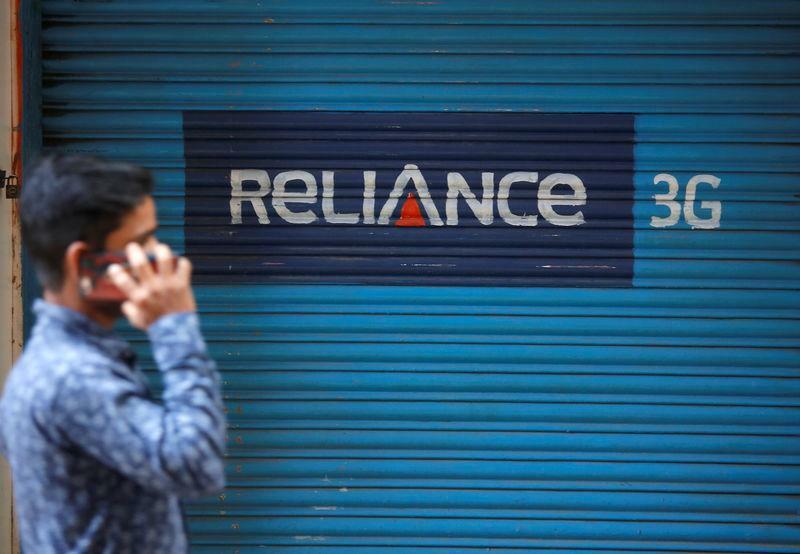 Like other Indian telecoms firms, Reliance Communications (RCom) was hit by a fierce price war following the entry of Mukesh Ambani's telecom upstart Jio, which offered free voice and cut-price data plans. Once India's second-biggest phone carrier, RCom shut down its mobile business late in 2017. India's Supreme Court had ordered Anil Ambani and two RCom directors to pay Ericsson within four weeks or face a three-month jail term for contempt of court. The court had found RCom's chairman guilty of contempt of court for failing to pay the Swedish company. RCom had also planned to sell airwaves and mobile masts to Jio, and real estate to other buyers for 181 billion rupees ($2.64 billion) in a bid to shore up its finances. But RCom said the airwaves deal had been called off by "mutual consent" due to objections from India's telecom department and more than 40 of the company's foreign and domestic lenders. The Swedish firm approached the court in 2018 over the unpaid dues from a deal it had signed in 2014 to manage and operate RCom's network.